It is expected that information technology (IT) will contribute to resource saving and environmental preservation for a sustainable society. For this purpose, application software is required and then the fund is needed for its development by IT professionals. However, the preparation of the fund must be difficult. The end-user initiative development of application software is indispensable for the solution of this dilemma. 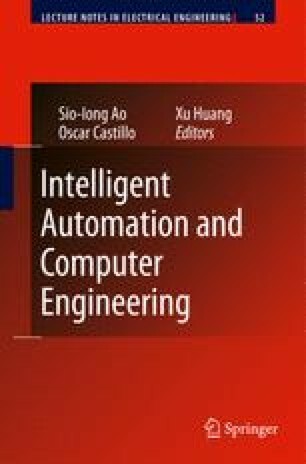 This paper describes requirement definitions based on abstract forms in a method that business professionals build applications by themselves. The abstract forms are considered as interfaces of Web services based on the simple concept that “one service = one form.” Therefore, the business logic can be defined as the form transformation from input forms into outputs form by business professionals. The Apache Software Foundation, Struts, http://struts.apache.org/. OMG, OMG Model Driven Architecture, http://www.omg.org/mda/. OMG, Unified Modeling Language, http://www.uml.org/.